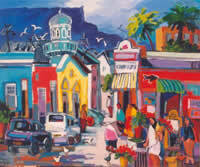 Isabel le Roux is a well known South African contemporary artist. 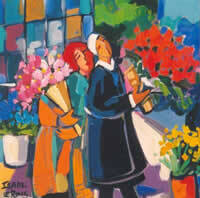 She is a true colorist and her work vibrates with expression, energy and emotion. Isabel constantly bring new dimensions to her work by traveling and painting abroad and on different locations in South Africa. 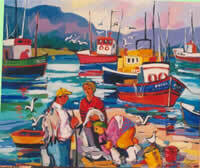 Her paintings are sought after by galleries and private collectors locally and internationally.